This is a quick and easy guide on uploading and installing a Windows 10 Pro iso with Vultr cheaply. Vultr is a trusted and reliable cloud computing business with a massive range of locations, features and vps plan sizes, check them all out here. With Vultr windows servers cost extra but you get the option to upload your own ISO file to use on the server. As this guide shows you how to do the upload and install a Windows 10 Pro ISO. Go into the deploy server section; You need to upload the custom Windows 10 Pro ISO, use this link here (Compact version) or make your own and host it. By now the Windows 10 ISO should have loaded, make sure its selected (Win10Pro.iso ). Now choose your instance size (amount of SSD space, ram and cpu amount). Do note that Windows 10 will run fine on the $5 per month option. You will then get asked about an account, click the offline account in the bottom left. This means you will create an account and not use a Microsoft account (MSN, Hotmail, Xbox etc). Turn of all the privacy options, click Accept. 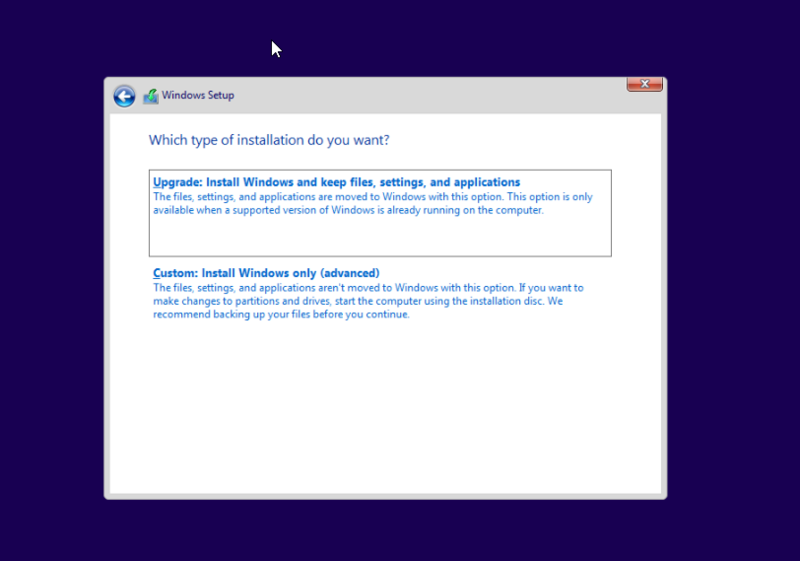 Your install should be finished now and the network configuration will be done automatically. You should now be logged in and have free use of Windows 10 Pro on Vultr.